The 45 meter long, 777 gt tugboat Kelly Ovayuak ran aground on the Great Slave Lake near Lutselk’e, Northwest Territories, Canada. The tug and its barges were heading back from Lutselk’e after delivering supplies to the remote community when it ran hard aground. No reports of injuries or pollution released. The Canadian Coast Guard and other authorities have been notified and a response team will be dispatched to the scene. 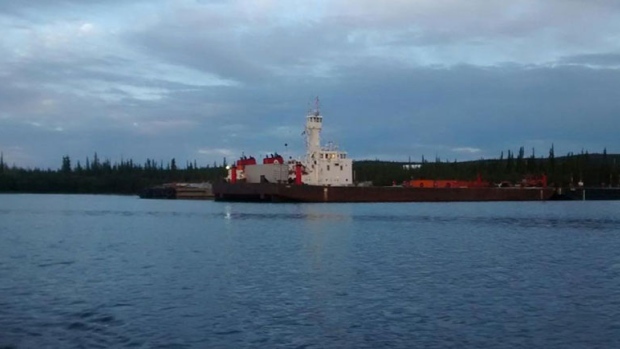 Reports state the response team will salvage the tug and barges and will return the vessels to Hay River. 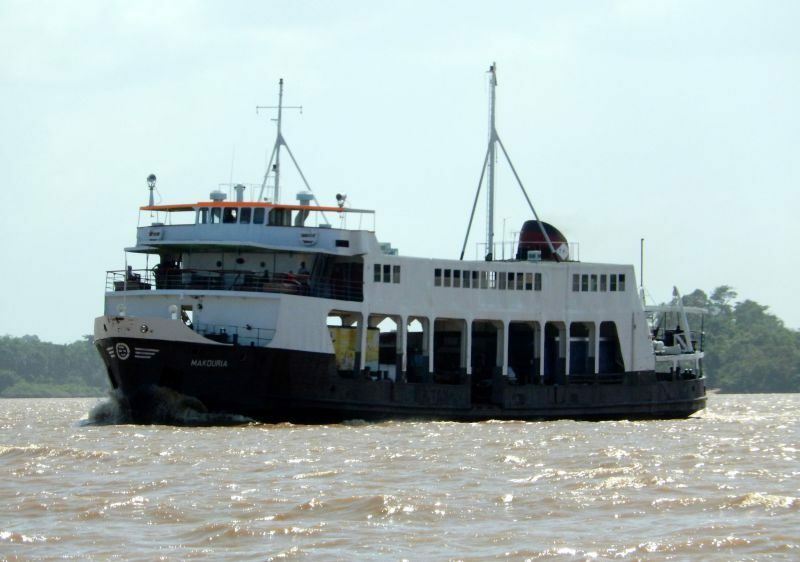 The 184 foot long, 561 gt ro-ro passenger ferry Makouria ran aground on the Essequibo River in Guyana. The ferry was headed to Parika from Supenaam and Wakenaam when it ran aground heavily ladden during a very low tide. The vessel remained stuck until the following high tide. Reports state the master knew the of low water level and may have to decided to risk proceeding due to the presence of an ambulance on board with a patient who had been injured. No reports of injuries, damage or pollution released.